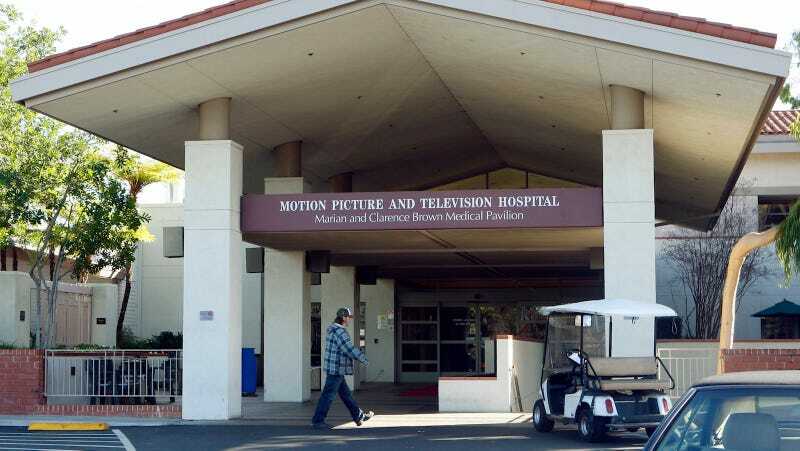 The Motion Picture and Television Fund is a retirement community for people who have lived and worked in the film industry in the San Fernando Valley of Los Angeles. The retirement home is currently being sued for allegedly covering up the sexual assaults of over a dozen female residents by another resident with Alzheimer’s. MPTF is known for its Alzheimer’s unit, which is called Harry’s Haven. Renard’s suit says that Palacios actions are a result of his illness, claiming that his dementia has become so severe he has no control over his behavior. The suit alleges that the blame rests on MPTF, who were negligent in their care for him and “negligently hired, supervised, and retained” staff responsible for Alzheimer’s patients. One of the key witnesses in Mathes’s case was a long-time staffer named Diane Shaw, who had been charged with giving Palacios “1 on 1 supervision at all times,” but says she was generally responsible for every patient in Harry’s Haven, making such a task an impossibility. Deadline reports that Shaw was expected at a deposition for Mathes’s suit, but a new complaint states the facility risk manager Joe Rich called her as she was on her way to court and told her she wasn’t needed. Then, an attorney for MPTF claimed Shaw was sick with pneumonia. Rich and the unnamed attorney are now accused of “fraudulent concealment,” ramping up the allegations that MPTF has been concealing assault and elder abuse at their facilities.